Dover strait, which commands the southern Atlantic passage for the German Navy. The Channel was a very tempting passage, especially in Winter, for the nearby German Navy after the capture of the coast of Belgium and the Netherlands. Behind the strait were the bulk of allied traffic, thousands of British, American and French ships bound to the new continent. A very tempting hunting area for any submarine, as surface ships were far more conspicuous and had few chances to even get close. Indeed after the epic battle of Jutland in May which ended as a draw, the Hochseeflotte was stuck un harbour for the duration of the war. However smaller ships, closer to the action and faster could still operate, not counting coastal submarines, like those based in Zeebrugge. The channel was a perilous passage by any standard in peace time already, riddled permanently with shifting sandbanks and strong currents, with the wartime addition of coastal batteries, and sea and air patrols. It does not prevented two forces to clash rather violently in the night of 26 to 27 October and part of the day, between 7 destroyers, 1 armed yacht, 1 naval trawler, 1 troopship and 28 naval drifters on one side and 23 torpedo boats on the German side. The naval battle was a frank German success, which returned with only one Torpedoboote damaged, but having sank one destroyer, 6 naval drifters, a troopship, and damaged more or less severely 3 destroyers, 1 naval trawler and 3 naval drifters. The start of this battle was a shifting of local power previously held by the British, by the transfer of the 3rd and 9th German Torpedo Boat Flotillas to Flanders. Previously the flotilla had only three large torpedo boats and other coastal A-class torpedo boats, but now 23 large torpedo boats were available and ready to take on the Dover Patrol in force. At that time, as most destroyers and TBs were stationed elsewhere, the British defences were quite lax in the area, relying mostly on converted trawlers and drifters. Quite soon, Flanders Flotilla′s commander Admiral Ludwig von Schröder goal became to attack the Dover Barrage, break it and then roam the area beyond in search of allied merchant traffic, like a wolf in a sheeps den. 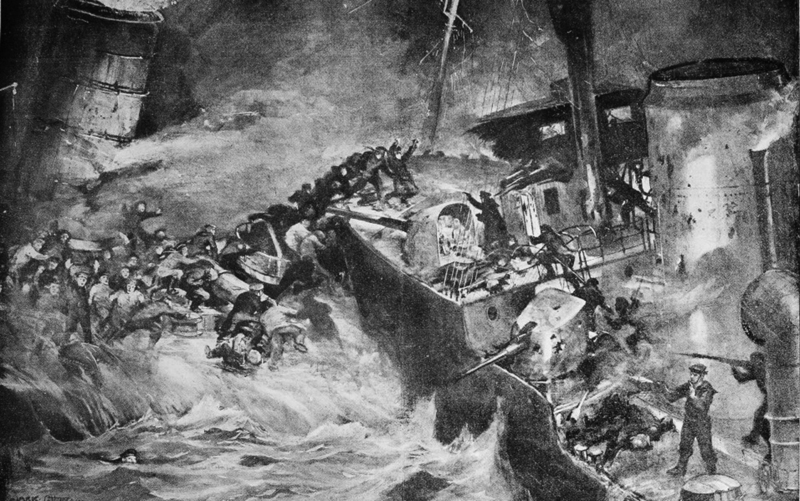 By that time the barrage was not ready for such an attack and has not been upgraded since the arrival of the German flotillas: One old destroyer (HMS Flirt), the yacht HMS Ombra, an armed trawler and a bunch of drifters was in charge of maintaining a close protection of minelayers, their only means to defeat an incursion. However upon alert, six Tribal-class destroyers based at Dover could be quickly deployed. Also units of the Harwich Force could be raised as reinforcement if needs be. These German TB flotillas were split into five groups, each in charge of a different section of the channel’s shipping areas. Soon the 5th Half-Flotilla sailed into the Dover Barrage and made visual contact with five drifters (10th Drifter Division) tending the anti-submarine nets. Soon the HMS Flirt was despatched in recoignition, spotted the ships closer but was confused by deceiptive German signals, making her staff think an U-boat attack just happened and the ships were allied and chasing the boat. Just when a boat was sent to rescue the Drifters’s crews, the German TBs suddenly appeared on the scene and attacked by torpedo and gunfire at short range, crippling the destroyer after she tried to manoeuver to ram one of these. Then the ships resumed their attack and sank six drifter and the sole trawler. At last informed, Admiral Reginald Bacon (commander of the Dover Patrol) sent the six Tribal-class destroyers soon split into two loose groups, of which the HMS Nubian soon spotted the enemy just after they sank the empty British transport Queen off Goodwin Sands, returning from France. The Nubian at first also confused the 17th Half Flotilla boats for allied ships, but was greeted by a hail of gunfire and later struck by a torpedo that blew off her bow and made her a stationary hulk. The ship was latter towed to safety and fused with another crippled destroyer (which loosed the rear) of the same class, the Zulu, earning back in service the official name “Zubian”. Meanwhile HMS Amazon and Cossack arrived at the scene and engaged the Germans. 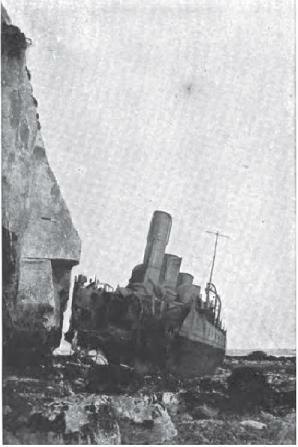 The Amazon was soon forced to retire, badly damaged. Later on, the HMS Viking’s division clashed with the German coastal TBs returning to Zeebruge. In the short engagement, HMS Mohawk suffered several hits. Last attempt to intercept them was to dispatch the Dunkirk Division, but they failed to made contact. 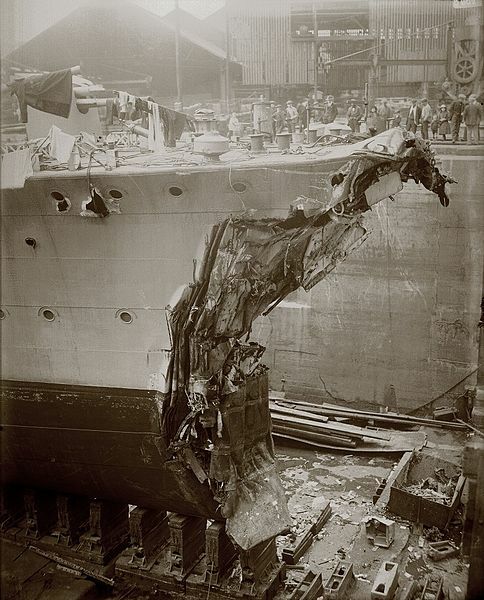 This first battle arbruptly placed Zeebruge in the top of the hit list for the Royal Navy. The flotilla there would later intervene in another large action and minor raids, until the Royal Navy sold all accounts in the famous raid on Zeebruge in 1918, shutting it for good in 1918. The now threatened Dover strait commanded the southern Atlantic passage for the German Navy, which had few other alternatives: Going through the Arctic Circle, only in the summer, or between Iceland and Scotland, under the nose of the Grand Fleet anchored at Scapa Flow. 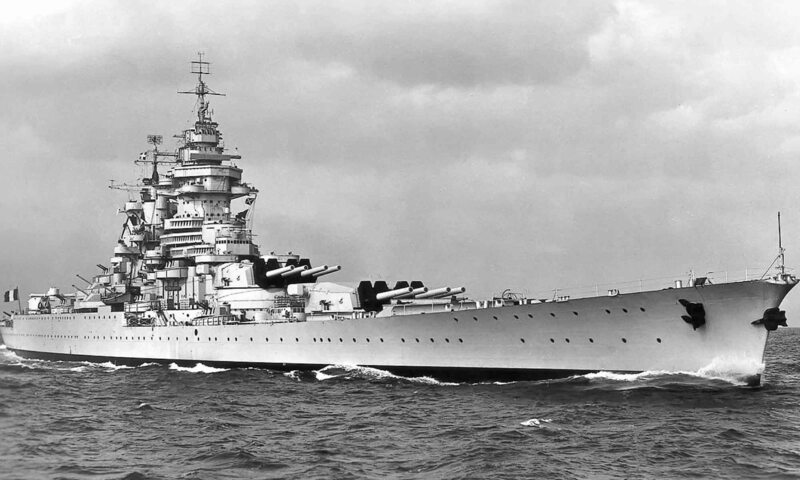 The particular scheme was repeated again wit the KMS Bismarck raid in 1941. A rather close barrage of minefields comprised a few passages known only to the allies closed the strait. In order to clear it, the Hochseeflotte could have sent minesweepers on the spot, but under heavy cover by destroyers. The Flemish and Belgian coasts being under German occupation, the naval base of Zeebruge was turned into a major military asset, a lair of submersibles and torpedo boats bound to harass allied traffic. Numerous skirmishes took place between Franco-British and German units in the Channel, and in particular in the Dover Strait, which was to undergo a serie of increasingly severe skirmishes and a fully fledged naval battle in April 1917. The most important of all these actions took place during the night of 20 to 21 April, 1917. The day before, two groups of six Hochseeflotte destroyers were sailing from the fortifications of Dover to catch British patrollers. Shortly before midnight, the two groups split, one of them shelling Calais and the other Dover. 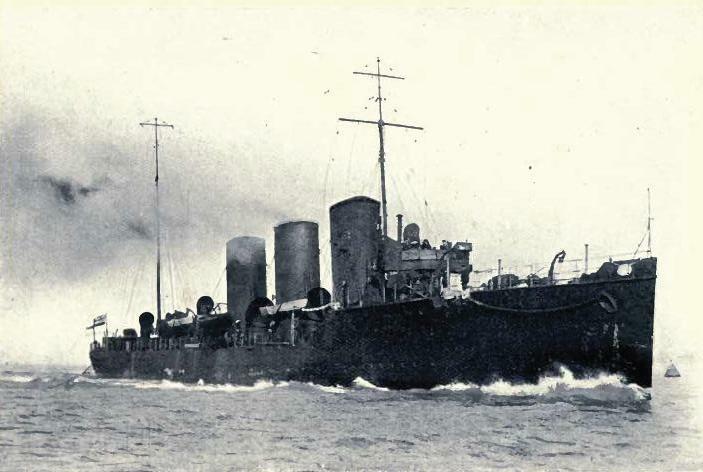 The Admiralty, quickly notified, contacted two destroyers leaders on patrol nearby, HMS Broke and HMS Swift. At dawn, they spotted the 6 German destroyers near the infamous Goodwin’s banks and opened fire. On paper the Germans had the advantage with 6 destroyers against 2 on the Royal Navy, but the HMS Broke was a recent destroyer leader, among the most powerful in the world and the HMS Swift, a famous pet project of Jackie Fisher, whiwh held the title of the largest destroyer worldwide, having almost the rank of a light cruiser. On the other side, German destroyers were only glorified torpedo boats with wet bridges, small profile and armament. The German Admiralty’s most powerful destroyers were initially requisitionned Russian orders and of the large “Novik” superclass ships, and a couple of large destroyers only appeared at the end of the war (like the S113). See the German destroyers WW1 page for more. 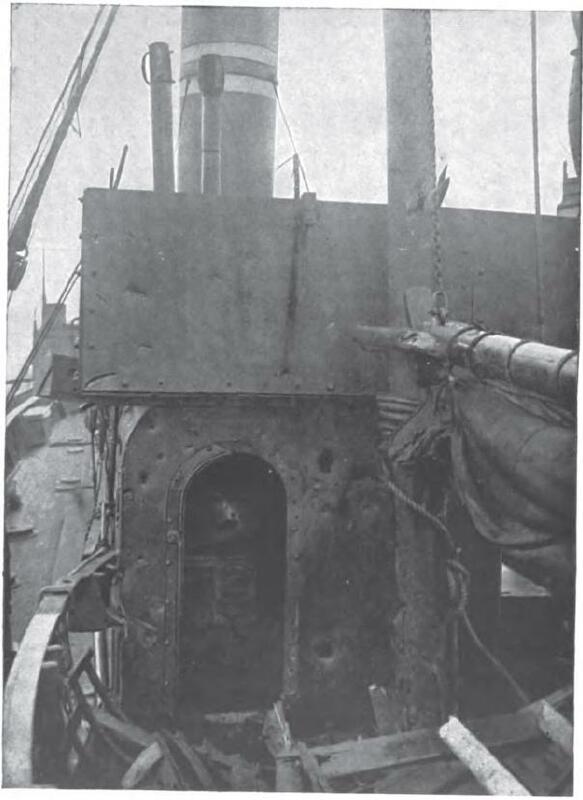 During the gunfire that was conducted at very short range because of the lack of visibility, and rather confused, two British ships concentrated their fire on the G85, and the HMS Swift finally gave the coup de grace by torpedo, while the HMS Broke rammed the G42, already damaged by the British heavy fire, the schock being so violent that her bow remained stuck in the hull of the German destroyer. A feat reminiscent of the ancient triremes. What followed only happened during the sailing era of Nelson: Sailors of both sides recovered all the weapons on board and a general shootout began. The Broke had the advantage of her more important crew (197 vs 87), whereas trimmers were busy to force the power of the machines so that the ship could disengage. This was finally done around 2 o’clock in the morning, but releasing it revealed the massive gap in the hull of the G42 which sank quickly. The other four German destroyers fled, slightly damaged, joining the 6 others, and taking the direction of the coast. HMS Broke sailed back with a twisted bow which let tons of water gushing in the front compartments and so she was ploughing heavily. She was towed by the more powerful HMS Swift to port. She would serve until 1920 but her career lasted in the Chilean fleet for many more years. This naval battle had however no serious consequences on the continuation of operations: The Germans raided the coast again, to which a large array of brand new monitors were built, shelling relentlessely Belgian ports. Only the daring and famous Zeebrugge raid decided to finish once and for all this large German base far too close for comfort. A raid which equal St Nazaire (1942) in its scope with its cortege of drama and heroism (Will be treated soon).